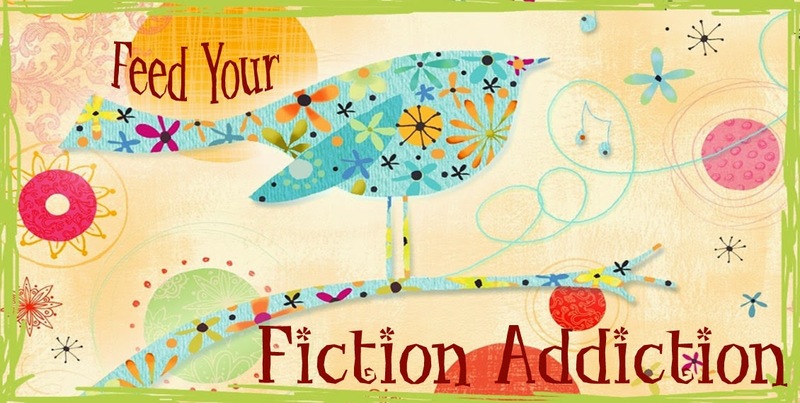 Summary from Goodreads: The voice inside me is breaking free. I can't stop it. 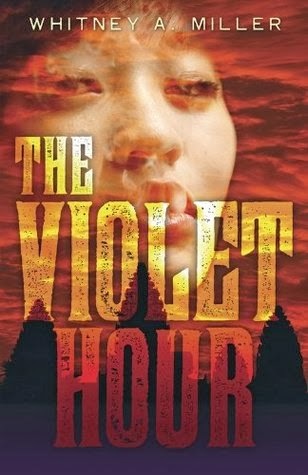 The Violet Hour is an incredibly creepy YA paranormal read that won me over with its dark subject matter. Adam. I had a hard time with Adam, Harlow's original best friend and first love. Even though Harlow tells us that she had been in love with him for a long time, I just didn't see that connection between them most of the time, which made it difficult for me to really root for them. Don't get me wrong, there were moments when I saw it, but most of the book was spent with Harlow being upset with Adam, and their romance was built on a past we didn't see, so I just didn't feel the pull between them like I wanted to. I found myself wanting to want them together, but never actually getting to that point. I wish I'd seen a bit more good between them before we got to the bad. It's creepy! There were plenty of times when I found myself shivering at the creepy, downright scary images in this book. Harlow's visions are really disturbing and they don't let up. In many ways, this book reads more like a horror novel than a paranormal novel - and the horror is definitely done well. Full of gory deaths and eyeless followers, this book is not something you want to read when you're home alone at night! VisionCrest. I found the VisionCrest religion itself to be really intriguing. The concept of this singular experience sparking a huge religion was really interesting - and I loved the fact that Harlow herself didn't really believe in a religion that, in some ways, revolved around her. But, as the book goes on, Harlow discovers that there may be more to the religion than she first believed. The question is, does that make the situation better or worse? The mysteries. There were quite a few mysteries in this book that kept me guessing. Who or what is the voice that speaks to Harlow? What does Harlow's father know? Why are people being kidnapped? Why has Adam returned and why does he no longer seem to want to have anything to do with Harlow? There were lots more - I loved that there were answers given throughout the book, but the final conclusions were often still a surprise! If you're looking for a fantastically frightening read, then you should pick this book up. I can't wait to see what happens next! I give this book 4/5 stars.